Let your purchases have a peak impact on your community this holiday season! 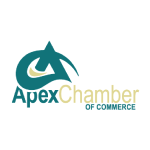 68 cents of every dollar you spend at a local small business stays in Apex. In 2011, the United States Senate unanimously passed a resolution of support for Small Business Saturday. Five years later, Small Business Saturday is bigger than ever! 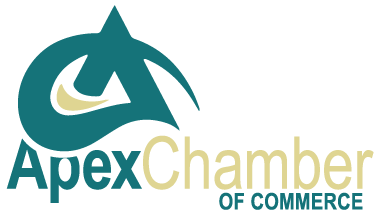 This year on November 26th, the Apex Chamber of Commerce in partnership with the Apex Downtown Business Association, the Apex Small Business Network and the Think Apex initiative, is promoting small businesses in Apex! The Apex Small Business Saturday initiative aims to increase public awareness of the national holiday as well as raise awareness of and encourage local support for the local businesses within our community. 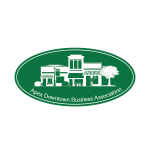 Are you a shopper that wants to participate in Apex Small Business Saturday? Click here to open the Shop Small BINGO cards. 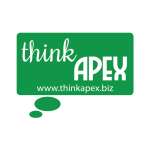 These cards will each list all participating small businesses within Apex. 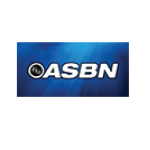 Complete BINGO by visiting a business listed under B, I, N, G and O and receiving a signature by a store representative then submit your online BINGO card to be entered into our drawing for prizes!